your child will never forget! 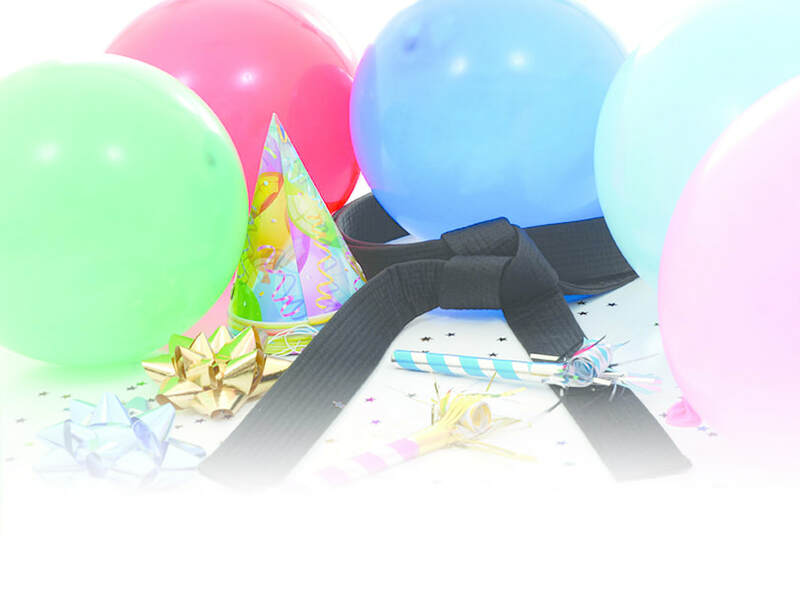 Celebrate his or her special day with a Villari's birthday party. Complete the form below to download a brochure with all the details.